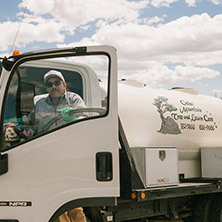 Since 1986, Cedar Mountain has been south central Wyoming’s premier tree and lawn care specialists. We service residential, commercial, municipal, government and institutional properties throughout the entire area. 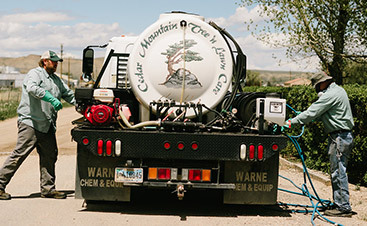 It’s no coincidence that our name ends with the word “Care.” We also care about, and care for, the Wyoming landscape, its residential and commercial properties and municipal properties. 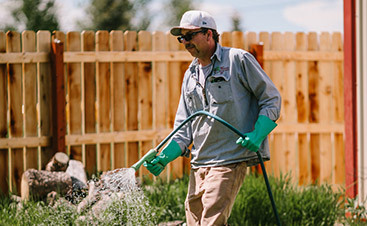 We are experts in the management of lawns, trees and landscapes growing in the Rocky Mountain region and work diligently to maintain their health, beauty, and safety. Contact the Cedar Mountain arborist and lawn care team to see how we can help you today! Turf fertility and weed controls enhance the appearance and value of your property, but lawn care’s importance is more than cosmetic. As trees and shrubs grow they need direction. 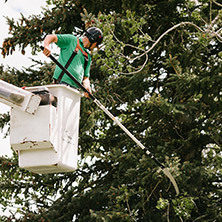 Our experience as arborists will help protect and beautify your property for years to come. 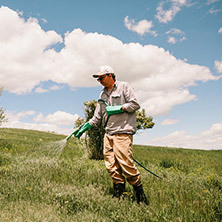 It’s no coincidence that our name ends with the word “Care.” We also care about—and care for—the Wyoming landscape. 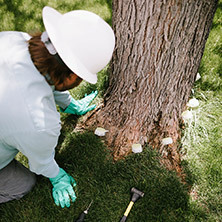 Basic tree & lawn care consultations and cost estimates are provided at no charge unless extensive travel is required.